Renewable energy and the internal energy market. Safety of offshore oil and gas activities. 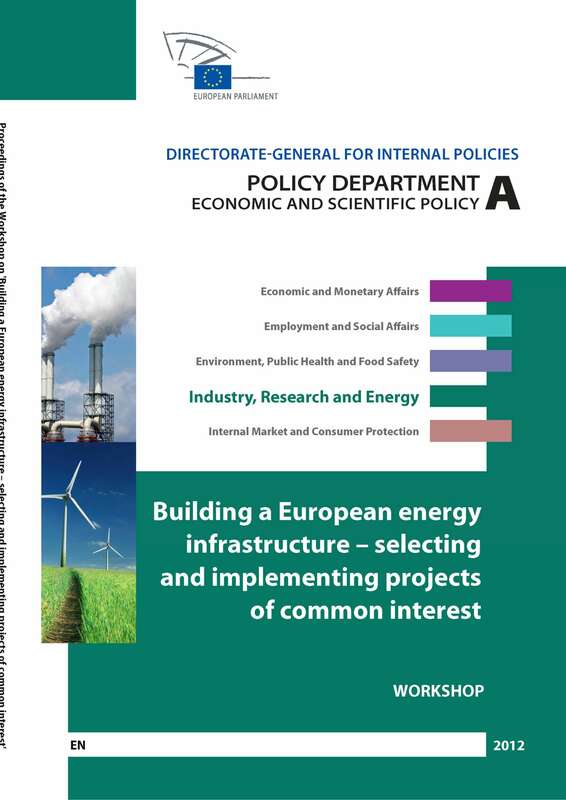 Building a European energy infrastructure – selecting and implementing projects of common interest. 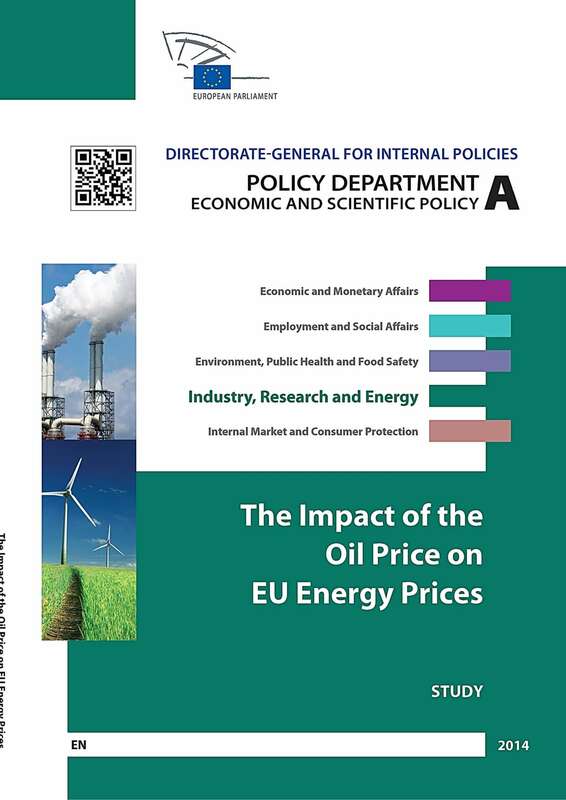 Savings obligations, public building targets and the promotion of CHP – best practices in different Members States and the cost of implementation.